Ready to pop those corks and let the good times roll? “Jacqui – We just wanted to thank you SO much for the amazing celebration you lead for us on January 5th. Your style and humour made the ceremony fantastic, and definitely more emotionally bearable for me (and maybe Rob too – though he’s Dutch). Yes – you call the shots. It doesn’t matter whether you engage a wedding planner or you are doing it all yourself. Keep in mind that you are not restricted to any of the classical or religious traditions. You are free to use your imagination and create your own unique day of days. My Byron Bay Wedding Celebrant pledge is to make sure you two are the stars of the show. Oh, and by the way, I don’t do sermons and I don’t do yawning and boring. My Champagne Package delivery is personalised for each couple. It is especially relevant as it is about your journey since meeting. I revel in the wording so will be asking lots of questions to ensure it’s very YOU. I strive to make sure you enjoy yourselves first and foremost. 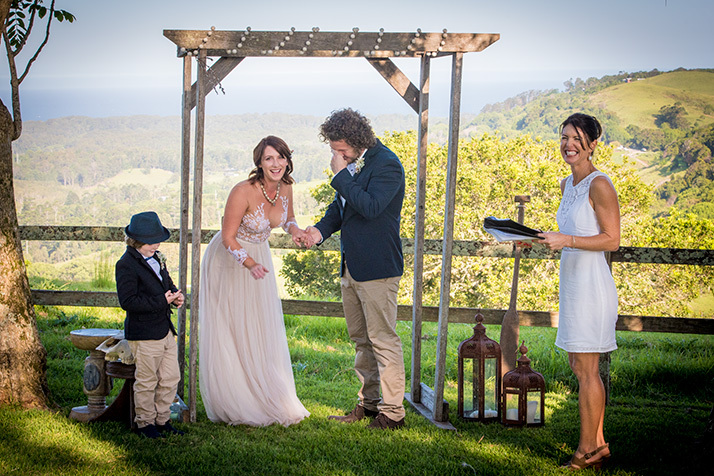 I take my responsibilities as a Byron Bay Wedding Celebrant seriously, so let me attend to running the ceremony. You don’t have to worry about a thing. Your job is just to be the STARS of the show and bask in the love and joy of it – that’s all. My Champagne Ceremonies are designed to echo the way you are, the way you live furthermore the way you love. I am always up for a chat and enjoy helping out wherever possible. So if you’re free, give me a call or drop me a line and let’s see what I can do to make your day amazing!!! I understand what it’s like planning a wedding. I was in the same position as you not so long ago and I know the process can be rather daunting. But…that’s where I come in. I will make one of the most important moments of your life run smoothly, care free and of course FUN!!! Get in touch – I love a chat, so give me a buzz now on 0431 28 3366. If you prefer, shoot me an email. 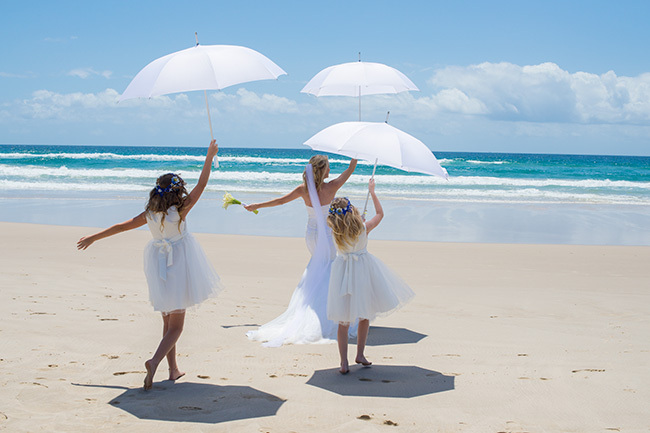 I am a full time Byron Bay Wedding Celebrant so I’m always available. We’ll meet. If it’s at my home, I’ll have the billy on or we can crack some bubbles. Or elsewhere that’s convenient for us both. You can fire some curly questions at me and we’ll get to know each other. Let’s do this! If I’m what you’re looking for, I’ll send you a bunch of info and take care of all the legalities. Then I’ll write an awesome ceremony you and your guests will talk about for years to come! You get hitched! I’ll arrive early and get the show on the road! You lock lips, party and have a never-ending honeymoon. I’ll finish of all the legals and then it’s Mr and Mrs locked in! 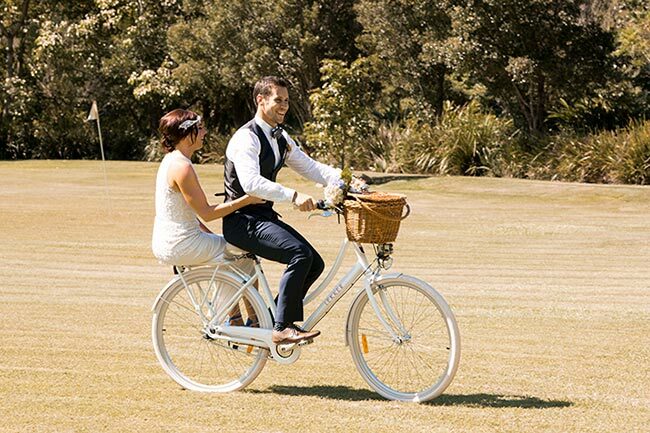 YOU MUST HIT IT OFF with your Byron Bay Wedding Celebrant because after all, she will set the vibe for the day. Connect and feel comfortable on YOUR level. 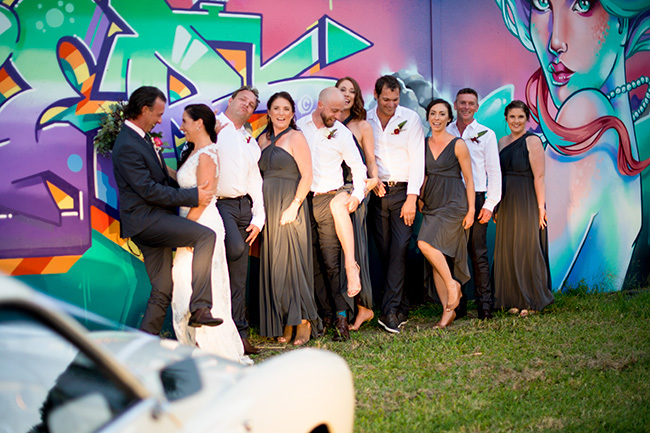 If you don’t connect then keep looking for another Byron Bay Wedding Celebrant! I am one of six siblings with the best mum and dad and a fifth generation local. I reside on the beautiful Byron coastline and never sit still. I’m high energy, quick witted, love a laugh and a chat and will give just about anything a go. I swim, surf, fly trapeze, trampoline, walk, run, ride and I am partial to a glass of bubbles! so remember, the choices are yours. Do yourself a massive favour and make it about the two of you. Everyone else can have their own way when it is their turn. I love the bit about the bubbles! 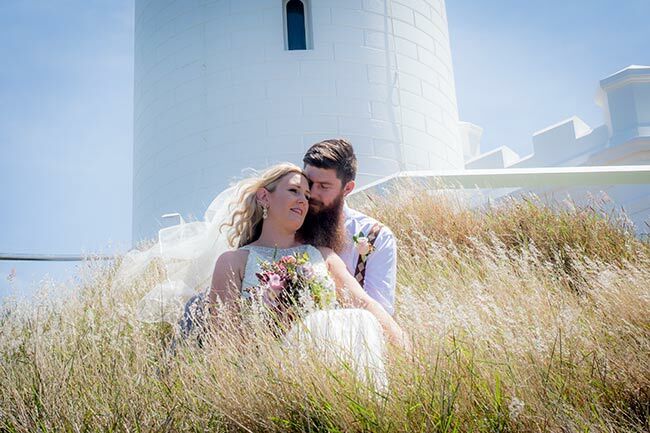 I’m fortunate enough to be a full-time Byron Bay Wedding Celebrant consequently it allows me to be very generous with my time. Doing weddings gives me a deep satisfaction just from making two people ecstatic on the most important day of their lives. It’s an incredible high! The raw emotion, the excitement and the flood of genuine feelings gets me every time. When the bride and groom are buzzing, I am resonating with them. Tears, laughter, joy – bring it on! I know all the top venues and locations (and a few of the secrets). I can hook you up with all the best wedding services and I am just a phone call away. 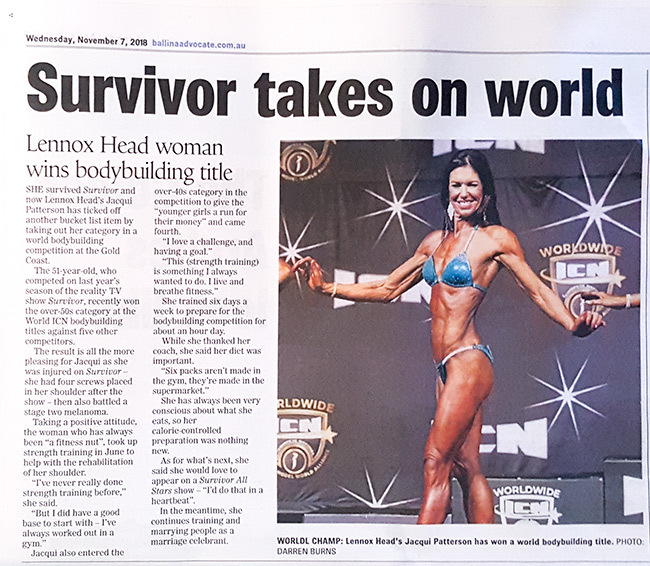 She survived Survivor and now Lennox Head’s Jacqui Patterson has ticked off another bucket list item by taking out her category in a world body building contest at the Gold Coast. The 51-year-old, who competed on last year’s season of the reality show Survivor, recently won the over 50’s category at the World ICN bodybuilding titles against five other competitors. The result is all the more pleasing for Jacqui as she was injured on Survivor – she had four screws in her shoulder after the show – then she battled a stage two melanoma. Taking a positive attitude, the woman who has always been a “fitness nut”, took up strength training in June to help with rehabilitation of her shoulder. “I’ve really never done strength training before,” she said. Jacqui also entered the over-40’s category in the same competition to give the “younger girls a run for their money” and came fourth. She trained six days a week to prepare for the bodybuilding competition for about an hour a day. While she thanked her coach, she said her diet was important. She has always been very conscious about what she eats, so her calorie controlled preparation was nothing new. In the meantime, she continues training and marrying people as a marriage celebrant. A self-confessed “straight shooter” and “bold and entertaining”, Jacqui is one of the oldest of the Australian Survivor in the 2017 series but she is not going to let that get in her way. “I feel I have something to prove!! I want to demonstrate to women of any age, but particularly of my era, that life doesn’t end at 30 – married with ankle biters, a housewife perm and stuffing your face with cupcakes,” she said. This year 24 people aged between 20 and 51 went to Samoa to battle each other and themselves, mentally, physically and emotionally, in Ten’s popular reality TV offering, Australian Survivor. Only one remained standing as Australia’s Sole Survivor. Local Lennox Head resident, Jacqui Patterson was one of those brave contestants. She’s a big personality; describing herself as bit different, a straight shooter, raw, honest, bold and entertaining. 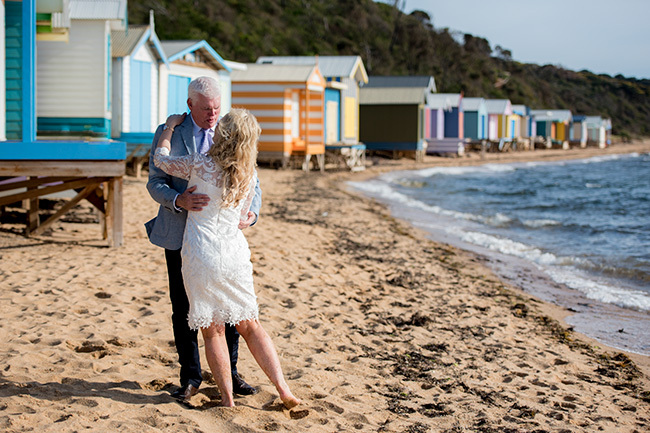 A lover of life and the odd glass of champagne, jacqui is a marriage celebrant and at 50, one of the oldest contestants this year. she is super-fit and does boot camp, running, biking and stair work daily to keep her in shape. she also likes to surf with her husband, Gaz. When asked why she decided to audition and compete with 23,000 others to secure a place on the show, she said, ‘I wanted to demonstrate to women of any age, but particularly of my era, that life doesn’t end at 30 – married with ankle biters, a housewife perm and stuffing your face with cupcakes,’ she said. Womens Health is something to pursue every day. And we can be pretty sure she did that.For up to 55 days, she and the other contestants, with little sleep and even less food, endured a merciless climate of torrential rain and extreme humidity to outwit, outplay and outlast each other in a bid to take home $500,000. Each day that they were marooned on the unforgiving, rugged tropical island, they were tested like never before. They had to negotiate their way through the endless perils of social networking, forging strategic alliances and pushing their bodies and their minds past breaking point. Competing in rigorous and demanding physical challenges, they had to learn to fend for themselves to secure even the most basic of needs. If you want to find out how Jacqui fared, you’d better watch the show. 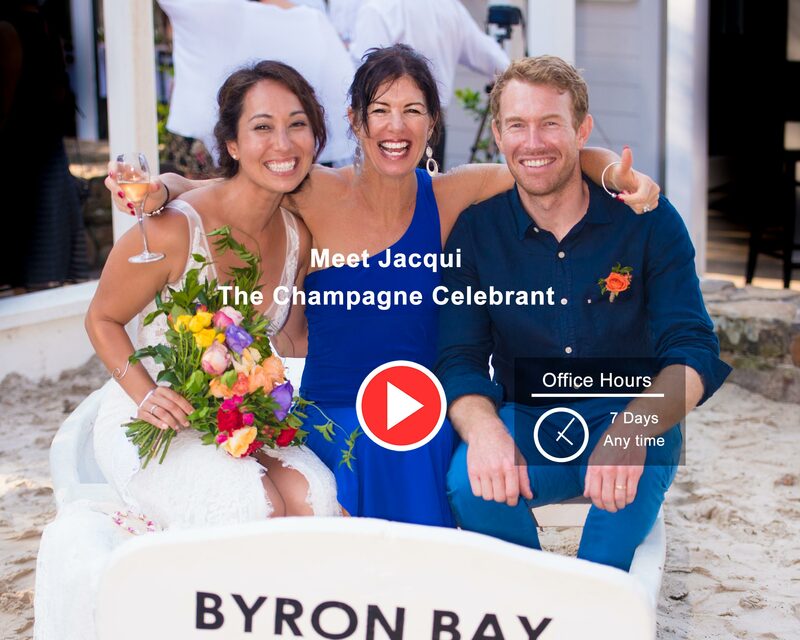 Talk with your Byron Bay Marriage Celebrant! YOU MUST HIT IT OFF with your Celebrant! After all, she will set the vibe for the day. Connect and feel comfortable on YOUR level. 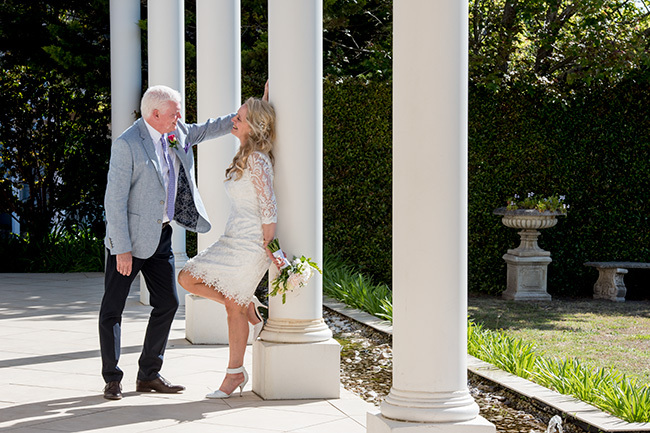 If you don’t connect, keep looking for another Byron Bay Marriage Celebrant! This connection is not only vital to building rapport with the two of you but with your family and friends. 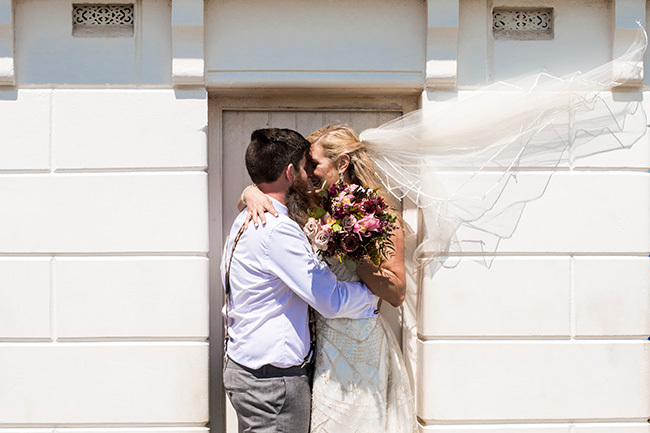 When everyone talks about your wedding in years to come, the way your Celebrant engages and bonds should always be remembered.